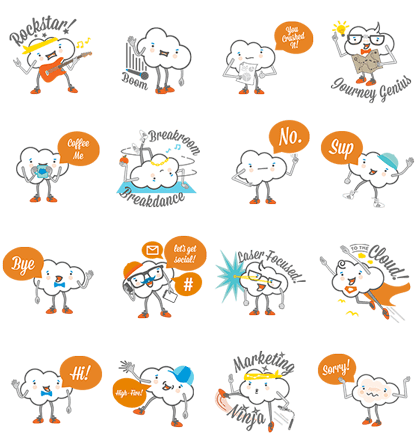 http://www.line-stickers.com/ – Marketing Cloud Line Sticker | Our marketing cloud character hopes to delight, inspire, and empower any marketer! Send a sticker to your friends and coworkers! 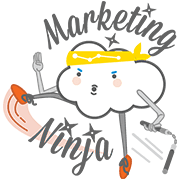 Friend Marketing Cloudʹs official account to get the set. Available till December 15, 2014.